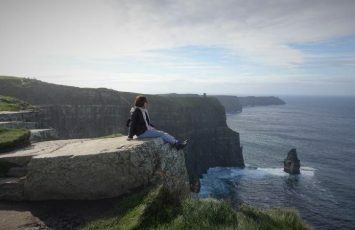 Experiential travel is the becoming the most sought after travel style by millennials in this time and age, and that’s exactly the type of demands the luxury cruise industry is trying to evolve to meet. But can they? 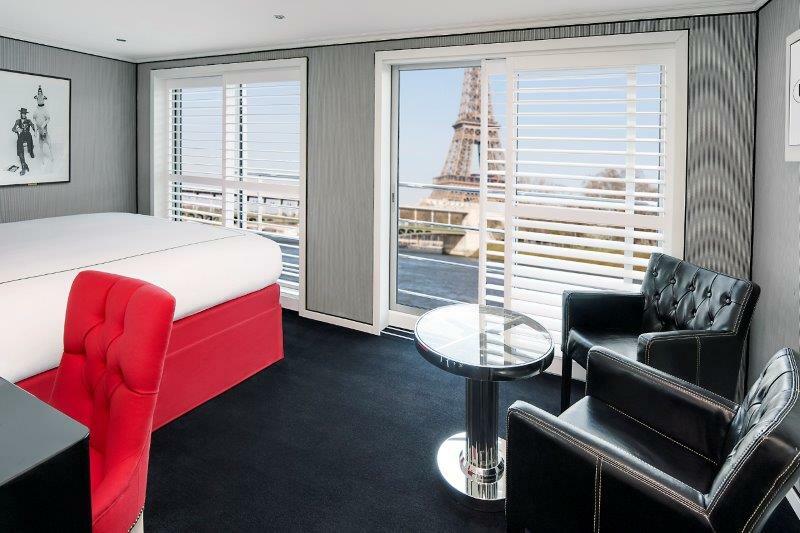 Interview with Robin Yap, President of Uniworld Boutique River Cruises. 2. 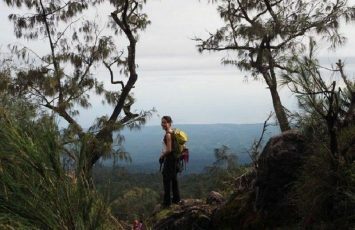 Would you say you fall into the segment of luxury adventure travel/ alternative experiential travel? If yes or no, why? 3. Cruises are always seen as an expensive and perhaps the type of holiday that might appear boring to a younger traveller who craves experiences, how have you all evolved and address that misconception. 5. If there is one takeaway someone can get from your trip, what is it? 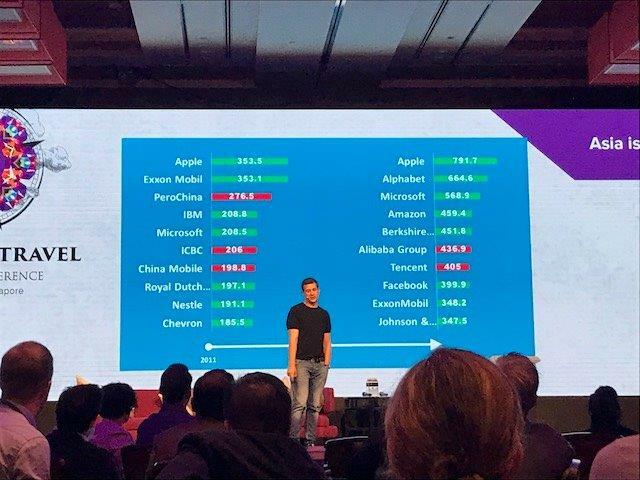 Mass Market/ Availability or Not? 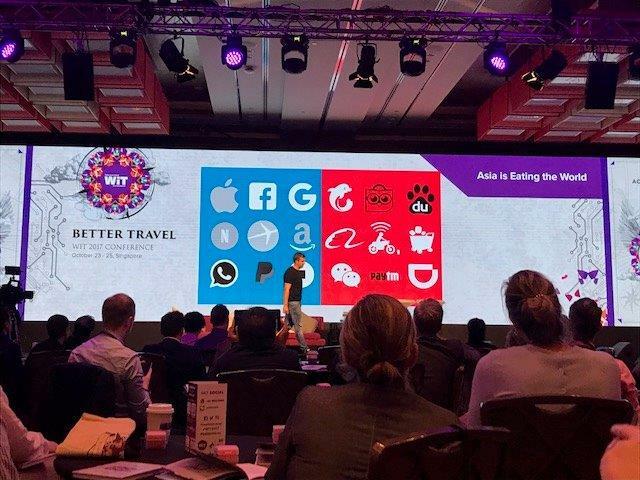 We had an amazing 3 day WIT conference in Singapore at Marina Bay Sands between the 23-25 Oct, where we had travel industry and digital marketing people from all around the world coming together to attend this power pack conference. 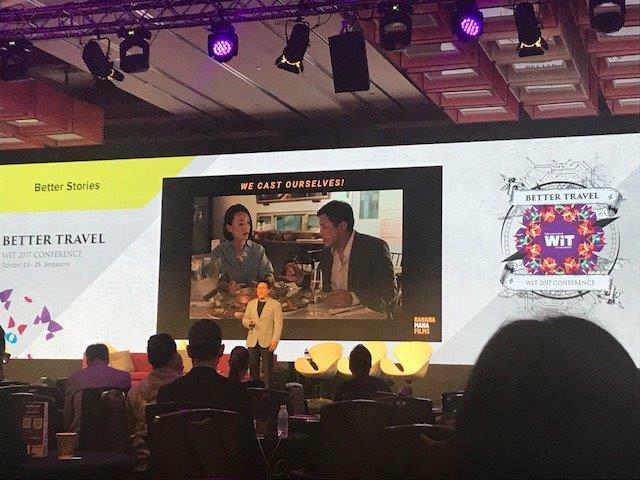 One of the sessions that really got my attention was the one about luxury boats and cruises, and I managed to get a quick interview with Robin Yap, President of The Travel Corporation (2011) Pte Ltd to talk more about the river cruise experiences of Uniworld Boutique River Cruises. 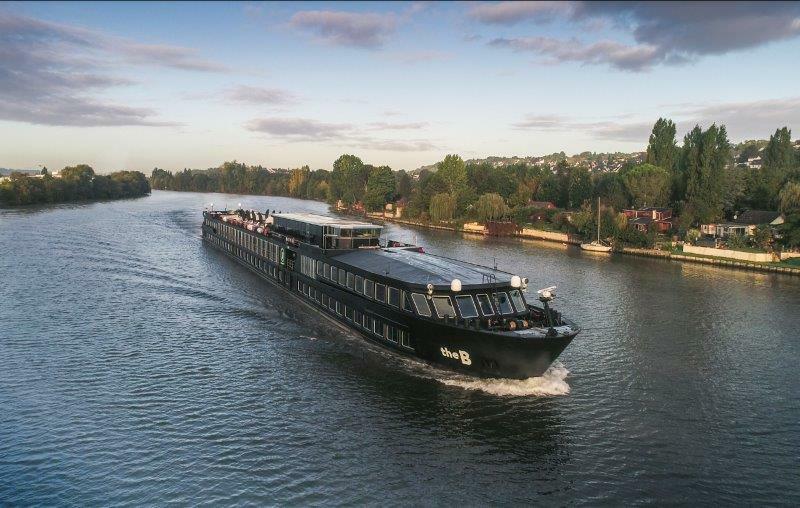 The Travel Corporation is the parent company of Uniworld Boutique River Cruises. 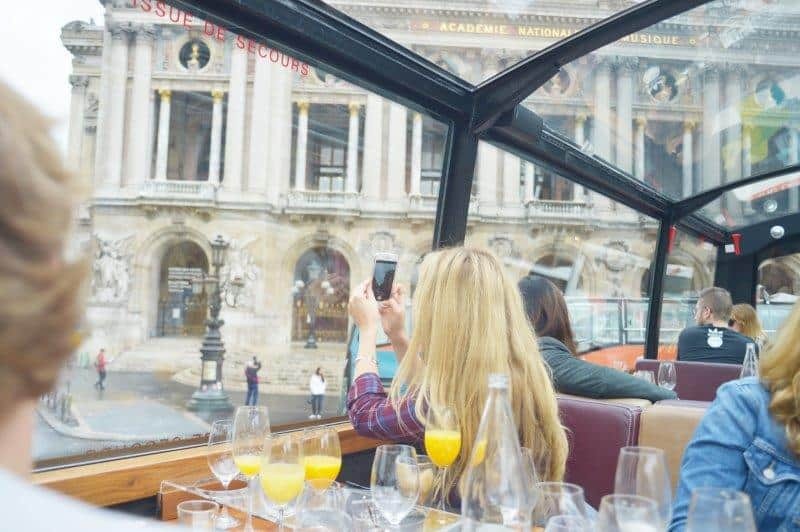 Luxury Boutique Rover Cruise is definitely new experiential travel as it provide the luxury of a floating hotel coupled with exceptional dining experience and all including shore excursion. 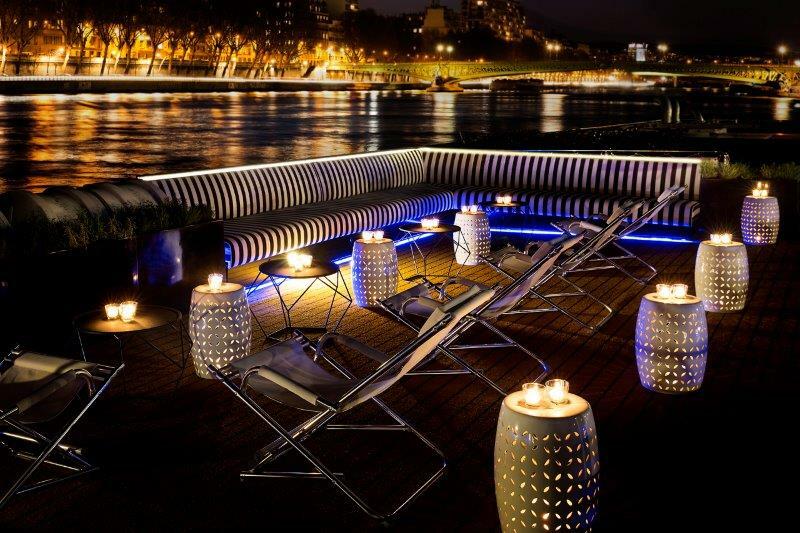 Absolutely not simply because Uniworld Boutique River cruise caters to multi generational travel and appeal to all ages. More so the ship dock at key city centres which allow clients to explore the city on their own if they choose not to go on the included shore excursions. 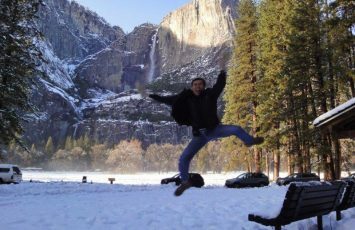 It is an absolute choice for family bonding, corporate incentive or event single travellers. The ease of not having to pack and unpack every other night and all included meals are very important to having a relaxing holiday. They are bikes on board where clients call explore the city. That’s is why we launch U by Uniworld which caters to 21 to 45. It has all the activities that caters to the younger age group. Freedom to choose and ease of travel. 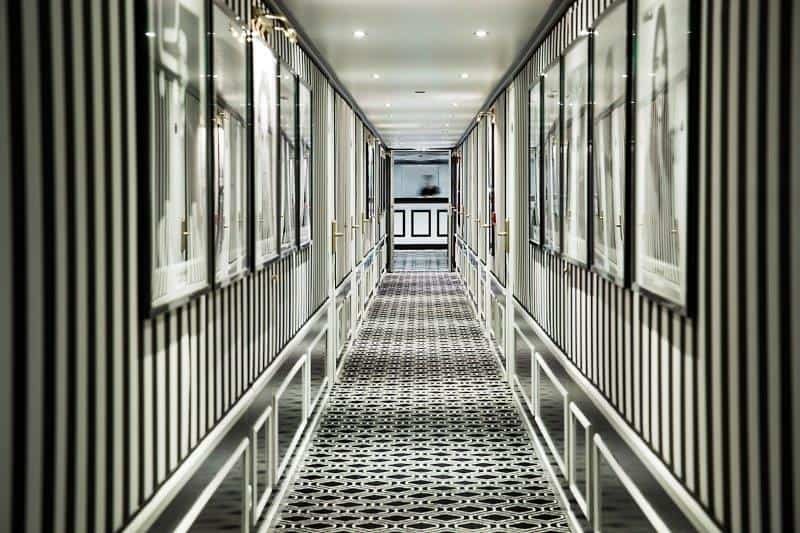 The luxury cruise industry is hot on their heels ( or rudders) to try to reinvent itself to cater to varying needs of the ever-changing travel consumer. 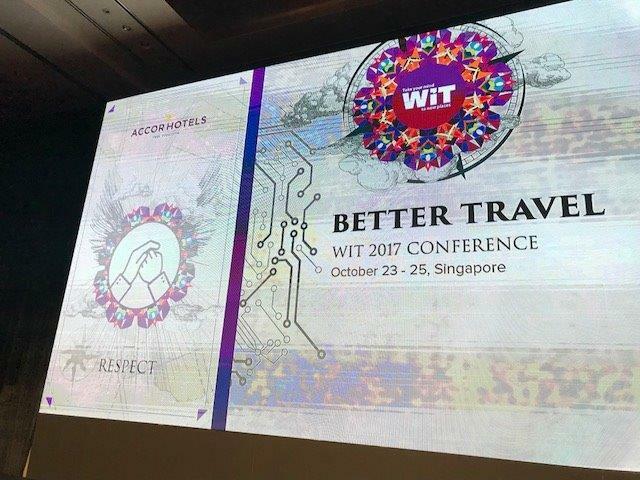 From introducing new digital advancements to making cruise experience as fuss-free and convenient as possible with a click of a screen or faster seamless check-in checkout services. 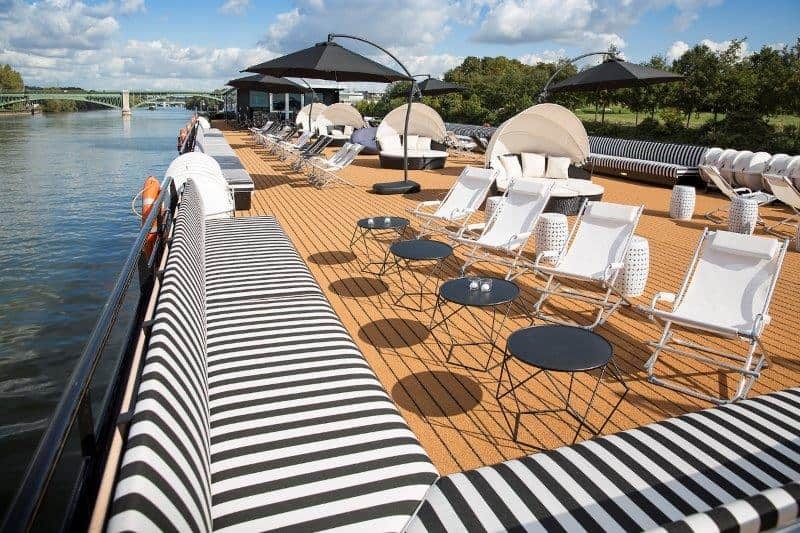 Some are even aiming to defy the growing interconnected technological world to take steps to implement technology free experiences, to allow customers to detach from their gadgets and immerse in the full tranquil experience of the river cruise. 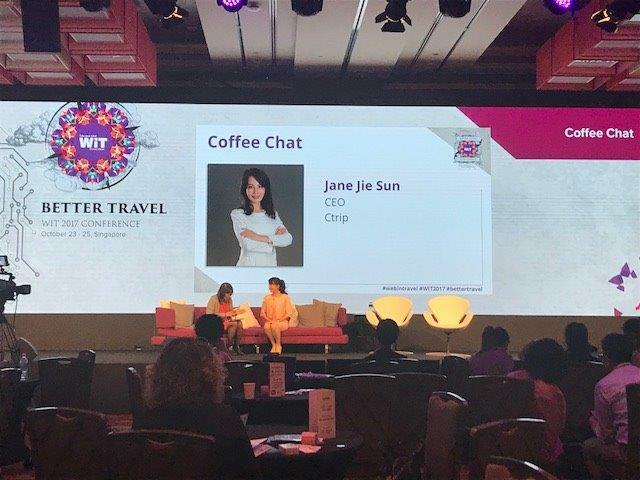 Held on Day 1 of Web in Travel Singapore at Marina Bay Sands, and we had an amazing line-up of 4 amazing individuals from the industry. 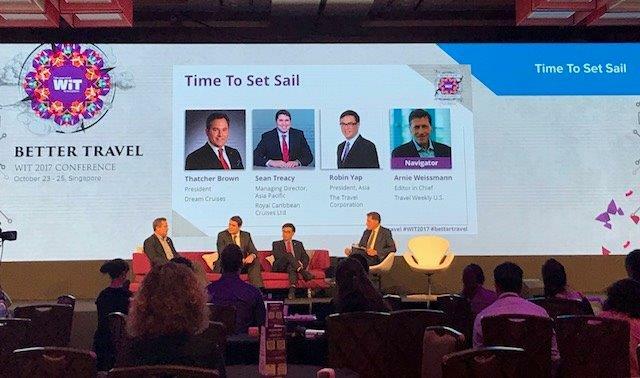 We had Thatcher Brown, President of Dream Cruises, Sean Treacy, Managing Director Asia Pacific of Royal Caribbean Cruises and Robin Yap, President of Asia Region in The Travel Corporation, handling Uniworld Boutique River Cruises. 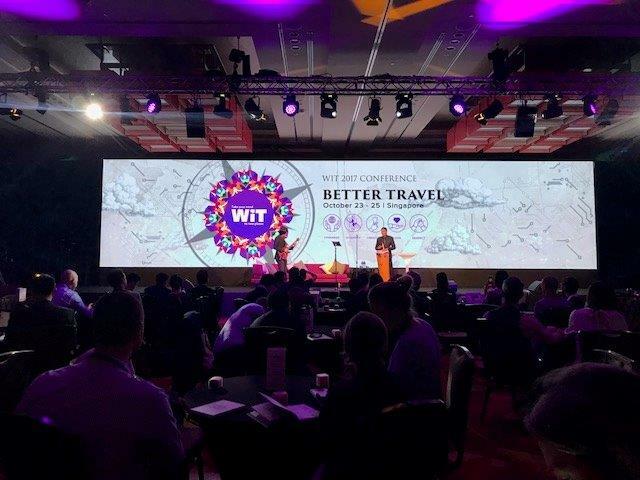 The panel session was moderated by Arnue Weissmann, Editor in Chef of Travel Weekly and Senior Vice President of Northstar Travel Group. 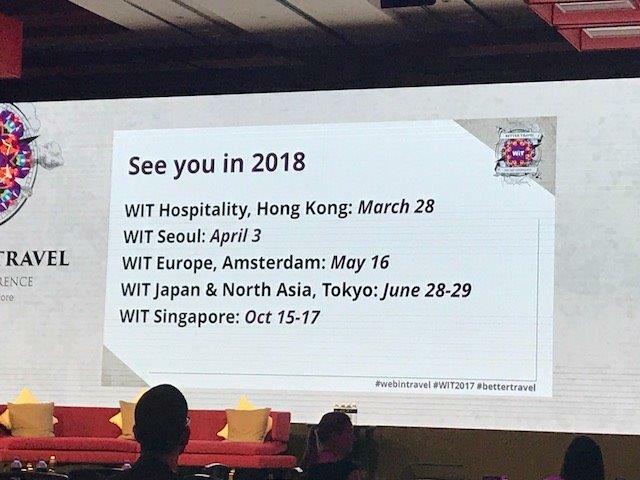 The session started off by introducing the uniqueness of cruise travel for its slower pace of travel, but the question is – are they catching up with the rest of the world in terms of the changing travel needs. 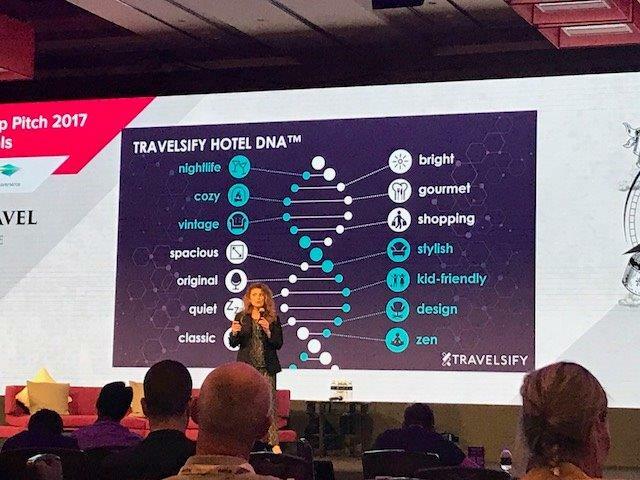 One key takeaway from the panel discussion was how luxury cruises, while they may not be leading the growing demand for alternative travel, it is a potentially growing trend with more young people looking for unique experiences beyond a traditional hotel room stay in the city. 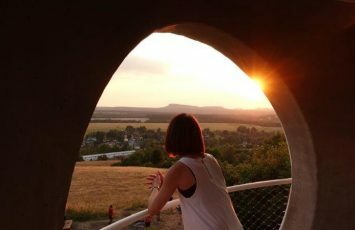 They are open to exploring alternative ways to experience a destination, for example, glamping in South Africa to seeing the country from a different perspective on a transportation form – a river cruise. The cruise business is highly dependent on destinations with high flight connectivity, with countries like Singapore, Vietnam, and Indonesia as some of the top ports in Asia. Singapore for example, commands a high percentage of Indian travelers who start their cruise adventure around South East Asia from the Singapore shores. Cruise Travel is a type of experience that is not so easily accessible to book via various online channels yet, for example to online travel agents. Due to the nature of the cruise having a high amount of room types ( up to 26 room types for Royal Caribbean), to the offerings/ activities on and off the boat being very customized to the destination and type of cruise, it increases the barriers of entry to try to sell this experience via new channels. 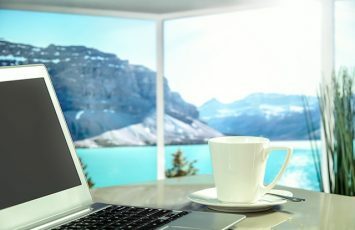 Until date, 65-70% of the business is still very much dependent on traditional travel agent business, and not direct booking and online travel agents yet. 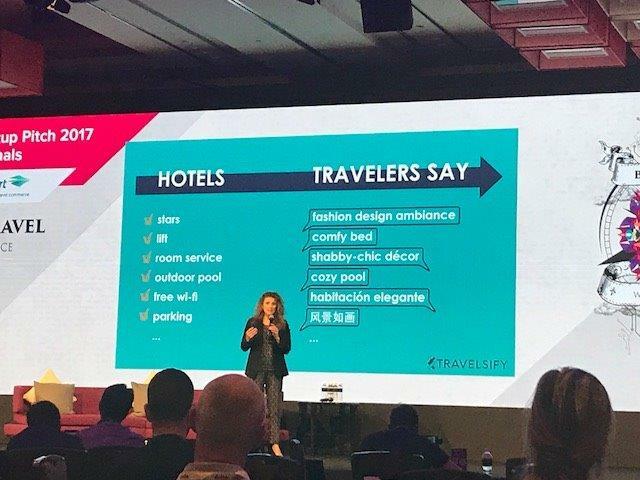 In conclusion, while the cruise industry has not yet caught up as quickly in terms of ease of booking via multiple channels and streams, it is still a much sort after travel experience, providing travelers with a good balance between relaxation, romance and discovering a new country – what’s not to love? Read on other travelogues and destinations around the world to explore. What about to Cruise far beyond the Arctic Circle?